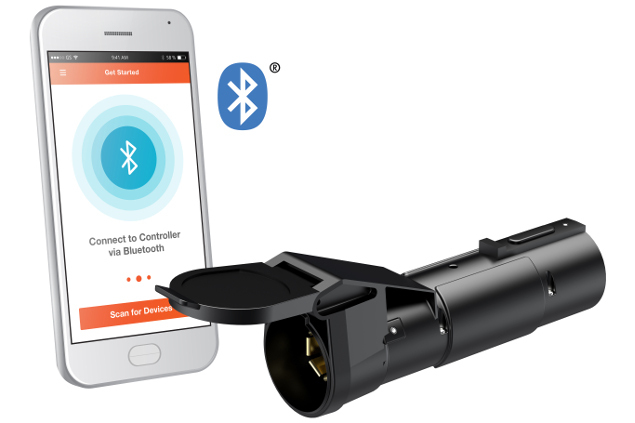 Eau Claire, WI – November, 6, 2018 -- CURT, the leading manufacturer of USA-made hitches and a complete line of towing products, is launching the first-ever Bluetooth-enabled mobile brake control, the Echo™ #51180. 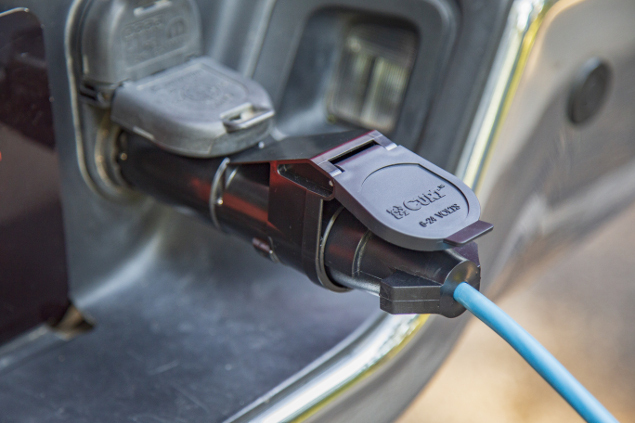 This is a portable, plug-and-play device that links to the driver's smartphone to control and monitor all trailer brake activity. 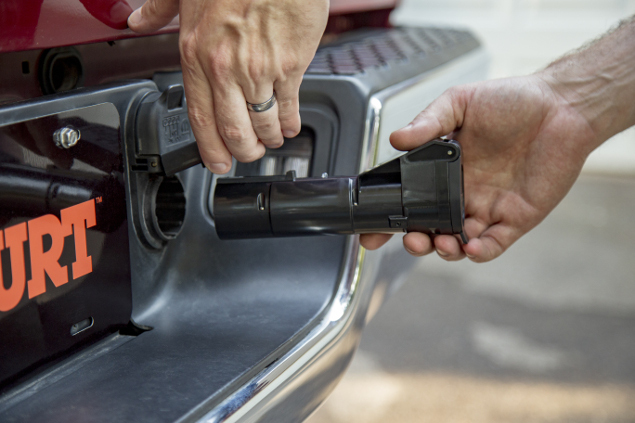 Travis Machler, Director of Marketing, stated, "We continue to drive innovation in the towing industry. Echo™ is one example of how CURT is meeting the technological needs of today's consumers." The all-new CURT Echo™ is truly a brake control for the modern age. It is the first of its kind, featuring Bluetooth technology to wirelessly connect to the driver's smartphone. 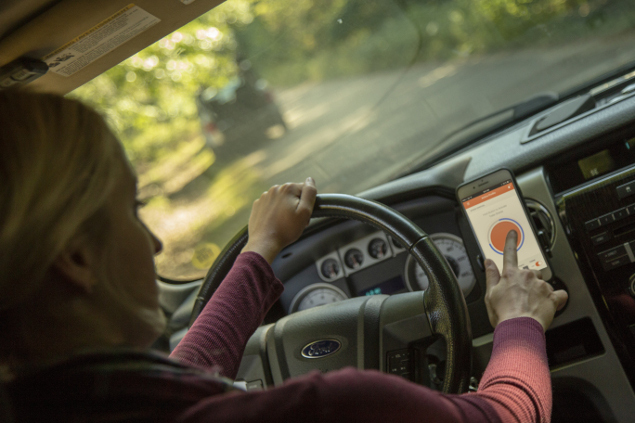 With the downloadable Echo™ Smart Control app for Apple or Android phones, the Echo™ monitors the trailer brakes, allows for manual control and sends status updates, all using the driver's smartphone. The Echo™ mobile brake control is available now for order. To learn more, please visit curtmfg.com.